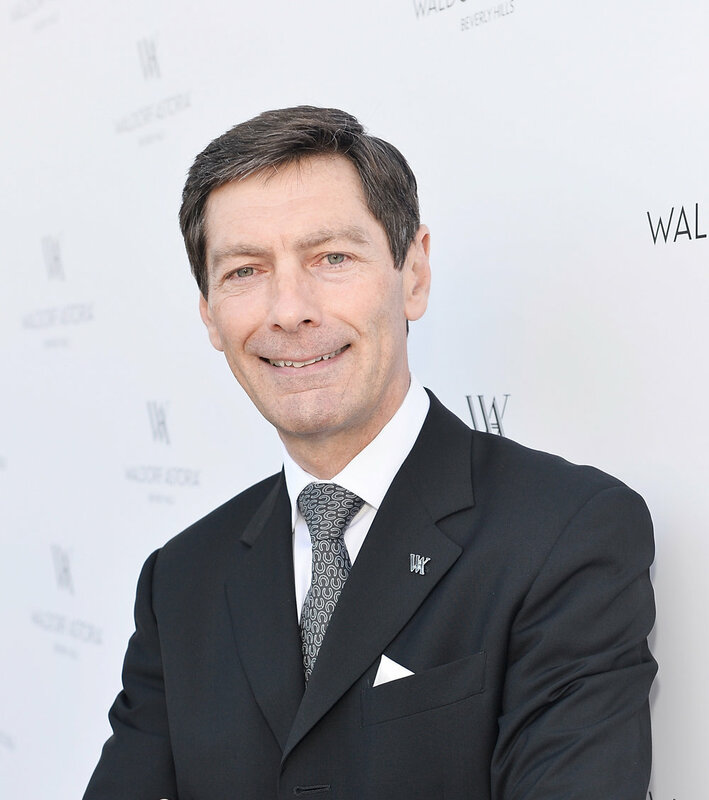 Reflecting on a 30-year career in hotel management, leadership and hospitality around the world, We profile Luc Delafosse, former Managing Director of the five-star Waldorf Astoria Beverly Hills, on some of the most important leadership and management lessons he's learned throughout his journey to date. “One of the most basic but incredibly important principles of leadership is to listen, and listen often. If you don’t listen, you don’t learn, and if you don’t learn, you cannot evolve as a leader.” explained Delafosse. 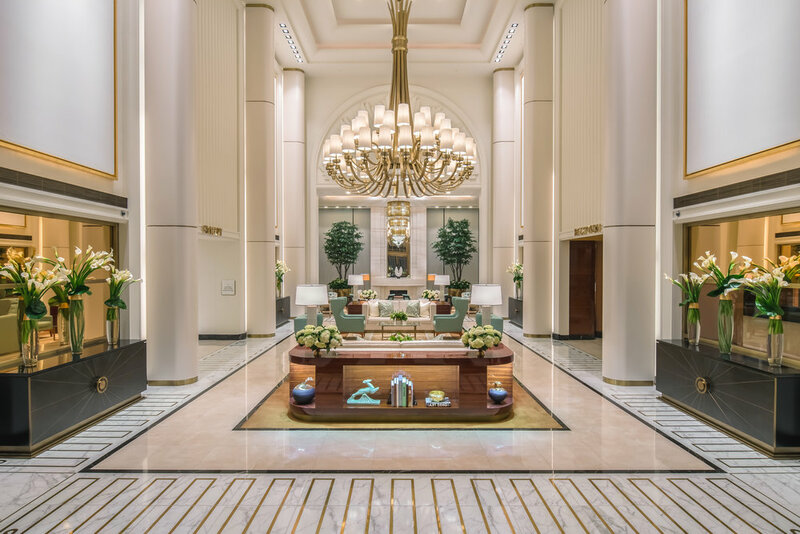 Delafosse is one of more than 35 global hoteliers profiled in A Wealth of Insight: The World’s Best Luxury Hoteliers on Leadership, Management, and the Future of 5-Star Hospitality, critically-acclaimed as one of the best hotel management books by leading hospitality schools. Below is a condensed version of her chapter. I grew up in the suburbs of Paris and in the countryside where my parents had a summer home. I must say that our life was quite simple, but over the years I did dream of one thing—discovering the world. When I was fifteen, I spent the summer working for a restaurant, which was my first taste of the business. While studying hotel management, I served as a chef at the one-star Michelin restaurant Auberge de la Poutre, run by Chef-Owner Denis Moureau. I learned a great deal under his mentorship, but not long after I realized that I really wanted to be on the service side of hospitality, and not in the kitchen. While serving as a bartender at the Savoy Hotel in London, I would witness Willy Bauer, the general manager at the time, walking the floor and interacting with both guests and employees. I realized that’s what I wanted to do. While leading the stewarding department at the Savoy Hotel in London, I went on vacation to Monaco and struck up a conversation with the general manager of the Hotel De Paris. An opportunity was presented—join their hotel as chief steward, and when a managerial position in food and beverage opened up, I would be strongly considered. I took the job, and only after a few months I was promoted to executive assistant manager of food and beverage. I realized that hard work pays off, but you must also capitalize on once-in-a-lifetime opportunities. Hospitality is the craft of knowing in advance what guests need and want, and at the heart of this anticipation is the notion of an unforgettable relationship between our colleagues and our guests. This is a relationship that needs to be nurtured before, during and after every guest visit. It is also a relationship built on trust. Every guest entrusts their likes and dislikes with you, and they expect that information to not only be held in confidence, but to be acted upon and used to anticipate future requests. One of the most basic but incredibly important principles of leadership is to listen, and listen often. If you don’t listen, you don’t learn, and if you don’t learn, you cannot evolve as a leader. A great hotel starts with a great owner, and I was blessed to have learned from the best. Whether at the Savoy Hotel in London, the Ritz London or Hotel de Paris in Monaco, I took the opportunity to listen to everyone around me. To this day, I can say that I learned most of what I know on the job and through interactions with general managers, owners, investors and other colleagues that I keenly observed and listened to. Always be open to new ideas, new ways of thinking, and new ways of doing business. It’s a lifelong journey. When I joined this industry thirty years ago, the general manager was fully in charge of his or her hotel, operations and team. Over this period, however, we have seen a substantial shift with the involvement of asset managers, investors and management companies. As a result, the vision and key strategic decisions are made at another level and thus the general manager of today is more of an executor of that direction rather than an architect of it. This has also muddled the industry a bit in that it used to be known as the hotel business, and now it’s more the business of hotels. Often times what is required to be successful in this industry is not aligned with the expectations or needs of owners, which can create friction. One of the most innovative marketing campaigns I was involved in was when we were preparing for the Dubai Tennis Tournament, and we were conducting a photo shoot on the helipad of the Burj Al Arab hotel. An idea was born. 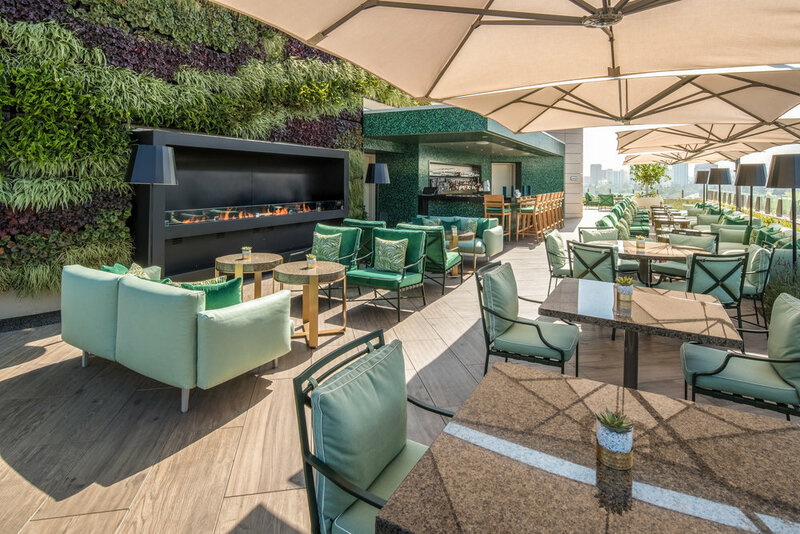 We approached two very famous tennis champions staying at the hotel— Roger Federer and Andre Agassi—with the suggestion of creating a tennis court on the helipad for them to play a friendly match. They were both ecstatic and immediately agreed. It was a breath-taking scene that CNN broadcasted in near real time to its live, global audience. To this day, it is fondly remembered as a stroke of genius. The next generation expects new services and offerings mediated by technology. Now, through in-room tablets, guests can order meals, request that their car be ready at the entrance, and send messages directly to the concierge team. We’ve also implemented a concierge texting service to all of our guests to stay connected in real time, wherever they are. These kinds of communication tools are becoming part of the hotel experience. "Conrad Maldives connects you with the country’s postcard surroundings and helps you to make the most of them, ensuring you have the experience of a lifetime."